Lock in a great price for Courtyard by Marriott New York Manhattan/ Fifth Avenue – rated 8 by recent guests! Nice free coffee. 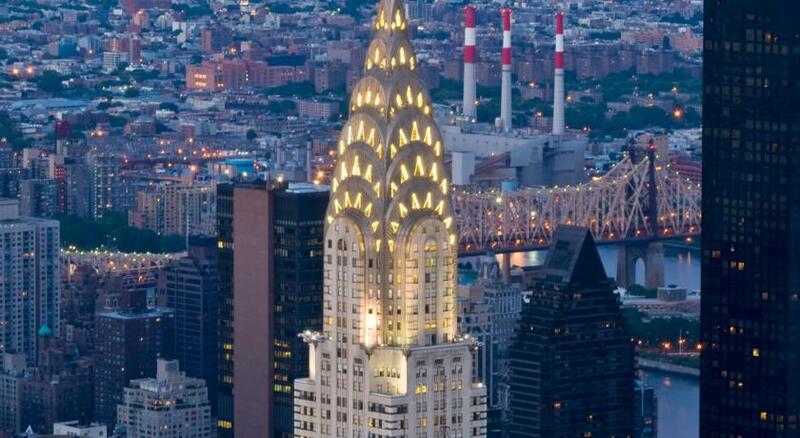 Was quite expensive but one of the only hotels in nyc to allow check in for under 21. 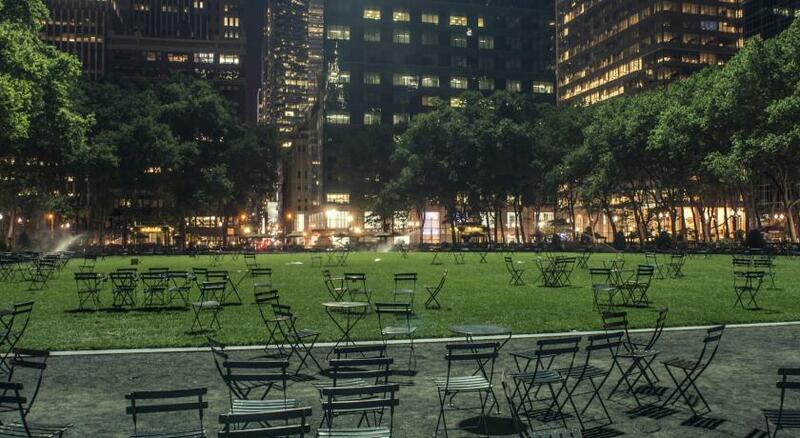 FANTASTIC location, next to Bryant park and grand central. 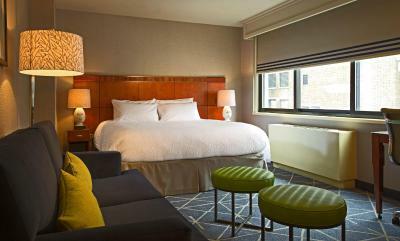 Very nice room with a very comfy bed! Great location, quiet, very clean, really welcoming staff. 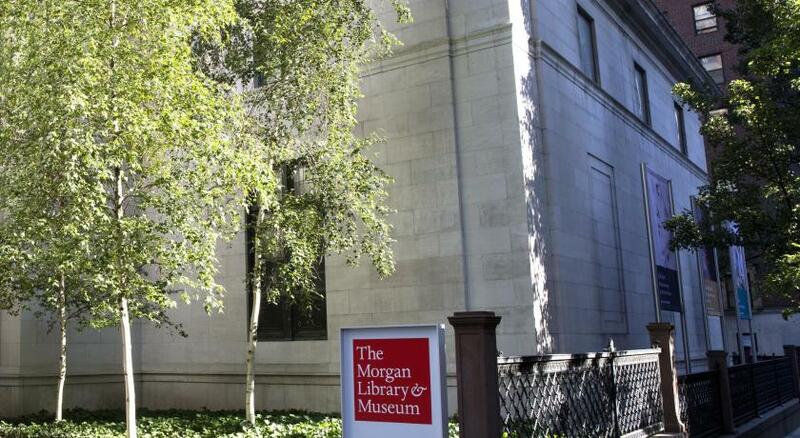 Great location and accessible to subway stops within 5 min walk. The 24 hr deli next door was great for meals/snacks ...loved the free coffee/tea bar on mezzanine level and computer accessibility. A great hotel for our short family trip to see NYCity!! Our second time here!!! Cleanliness, receptionists and the coffee maker for free. Staff was excellent, very friendly, accommodating and helpful! The location was ideal for touring. The coffee bar was a blessing! We love the location of this property. We have stayed there before and have enjoyed our stay. 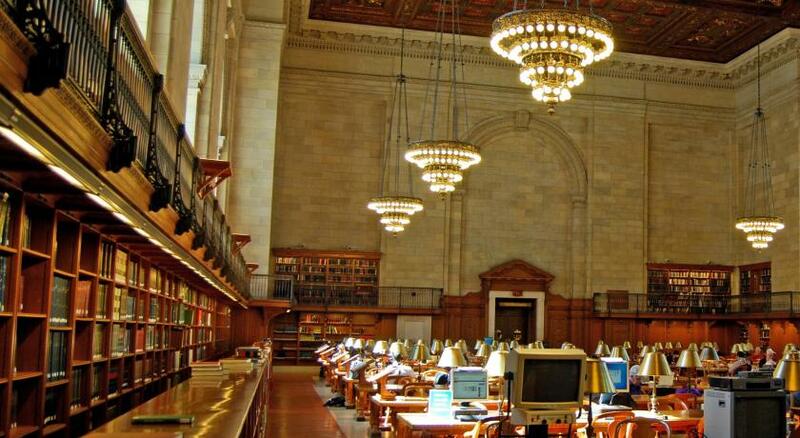 The staff was the friendliest and went above and beyond. Frank, the gentleman in the front who greeted us coming and going and checked EVERY time to see if we needed anything. My grandchildren, aged 15, 14, 12 absolutely loved him. I took a picture of them together when we left. As an adult I am aware of customer service and this hotels staff were fantastic. 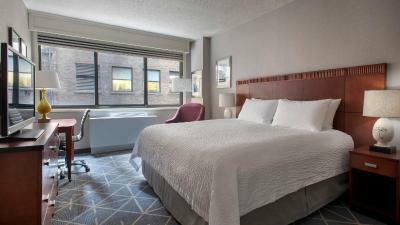 Courtyard by Marriott New York Manhattan/ Fifth Avenue This rating is a reflection of how the property compares to the industry standard when it comes to price, facilities and services available. It's based on a self-evaluation by the property. Use this rating to help choose your stay! Courtyard Manhattan is a 30 floor-high building with a prestigious location on Fifth Avenue near New York City's Fashion District. 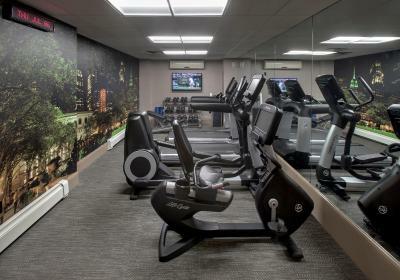 It features rooms with panoramic city views and a well-equipped gym. 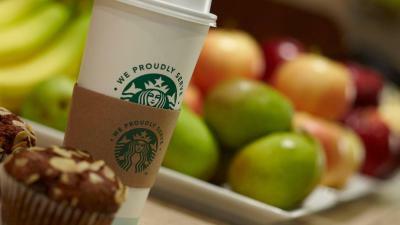 A Starbucks can be found 1,050 feet from the property. 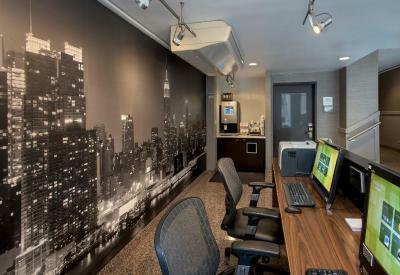 Each room at the Courtyard New York Manhattan/Fifth Avenue is decorated with modern furnishings and includes a work desk. 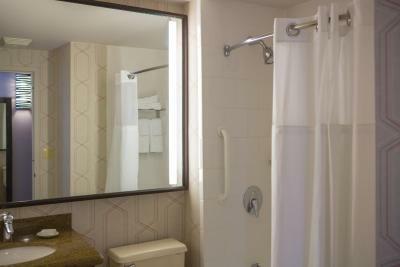 The rooms vary between 145 square feet to 203 square feet in size. 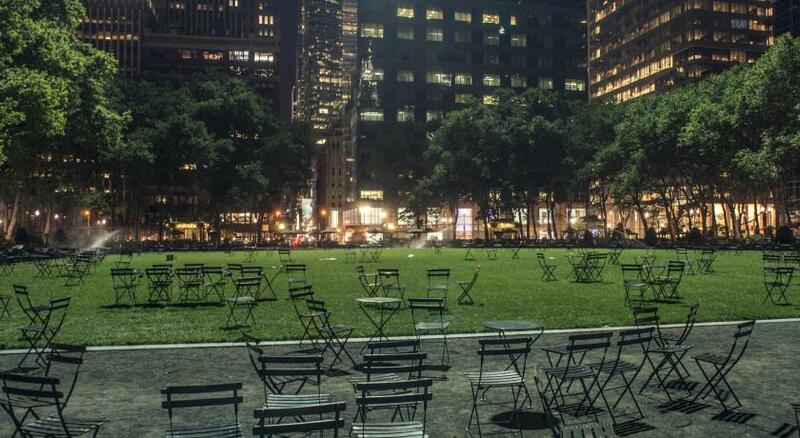 Dining options are a just a short walk from the hotel. 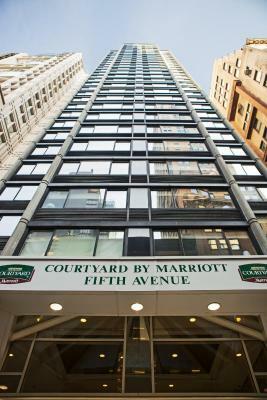 Courtyard Fifth Avenue is located less than a mile away from Times Square and half a mile from Grand Central Station. 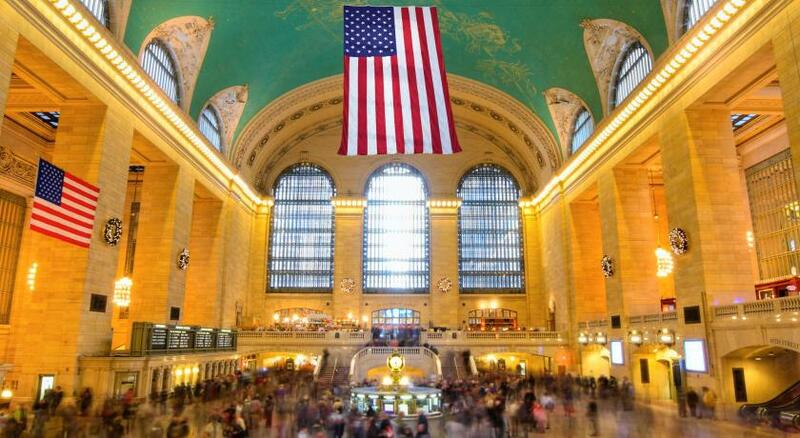 The Empire State Building and Broadway are both within a 5-minute walk away. 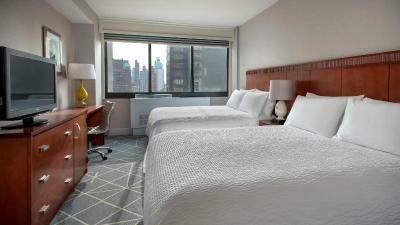 When would you like to stay at Courtyard by Marriott New York Manhattan/ Fifth Avenue? 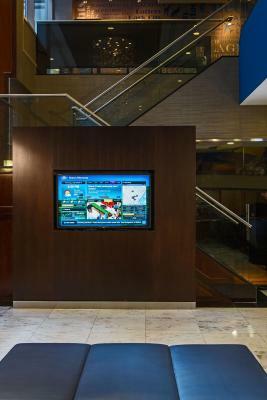 This suite features a flat-screen TV with cable channels and a work desk. A sofa bed is also included. 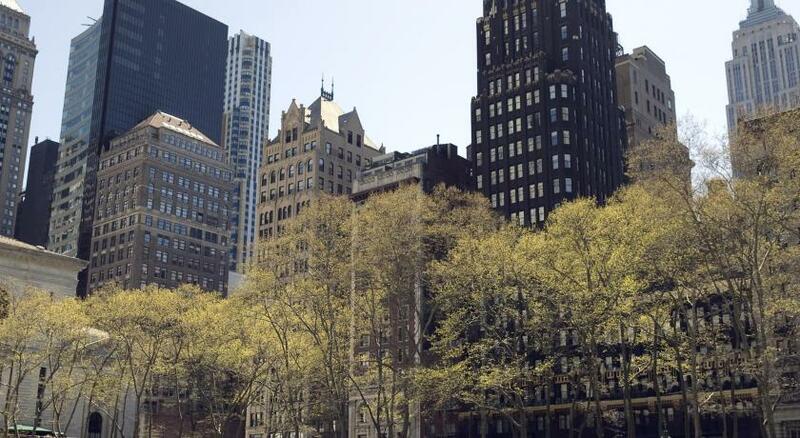 Our Fifth Avenue New York hotel offers an ideal location near Bryant Park and Times Square as well as exceptional amenities including complimentary high-speed wireless Internet, spacious marble bathrooms, luxurious bedding and LCD cable televisions. 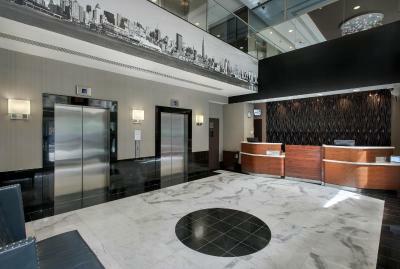 House Rules Courtyard by Marriott New York Manhattan/ Fifth Avenue takes special requests – add in the next step! 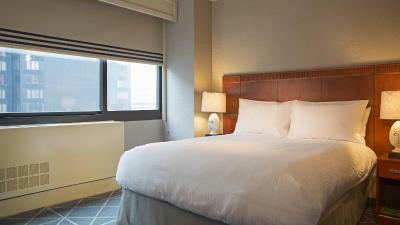 Courtyard by Marriott New York Manhattan&#47; Fifth Avenue accepts these cards and reserves the right to temporarily hold an amount prior to arrival. 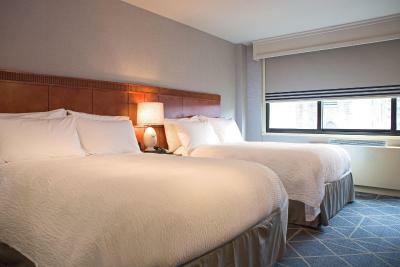 Courtyard by Marriott New York Manhattan/ Fifth Avenue accepts these cards and reserves the right to temporarily hold an amount prior to arrival. Rooms were quite dark, even with all lights on. Location was great. Rooms were clean and beds comfortable. We would have appreciated to have a refrigerator in the room. Was very convenient to everything , walked from Bryant park and did some shopping , and then to Times Square for more shopping .